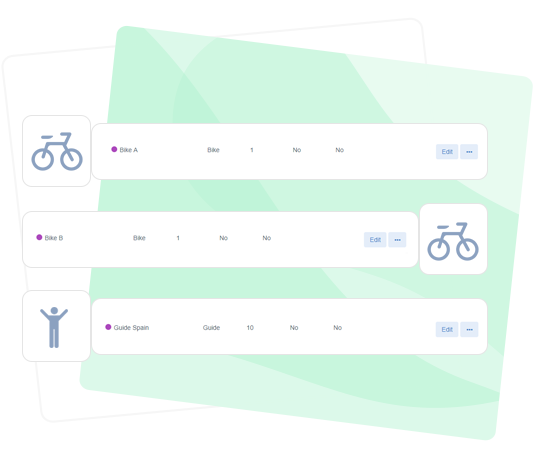 A booking system created for adventure companies to automate their booking processes, efficiently manage resources and streamline back-end connections with OTAs. 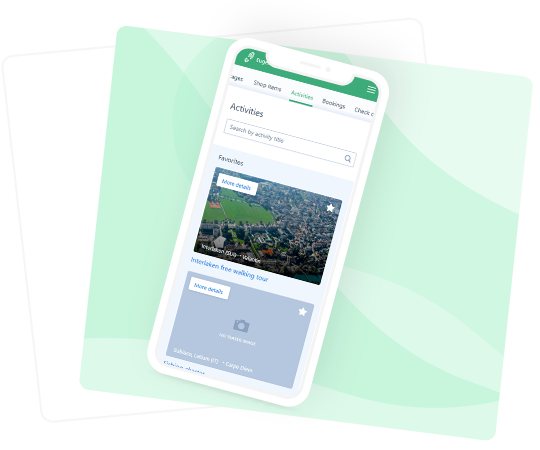 Instantly confirm bookings upon payment, send confirmation emails with tour details, and cut down on endless emails with customers. 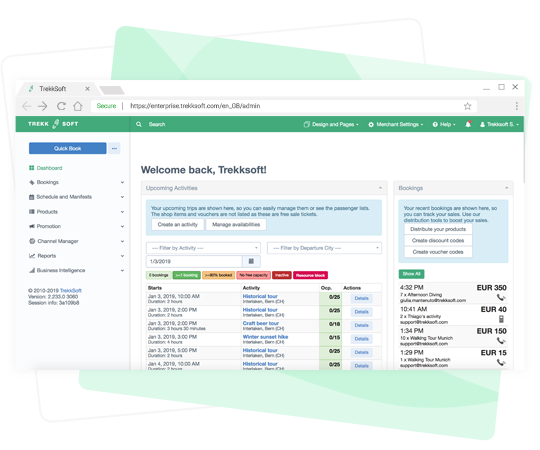 Setup your schedules and capacity, and TrekkSoft will stop accepting bookings when you have no more available spots. 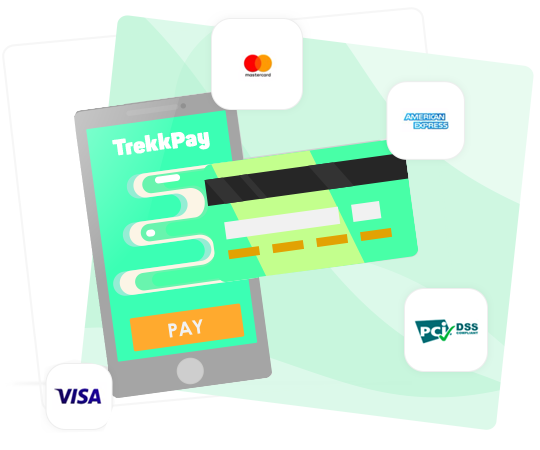 Take deposits or full-payments with our payment gateway and easily follow-up with unpaid bookings. 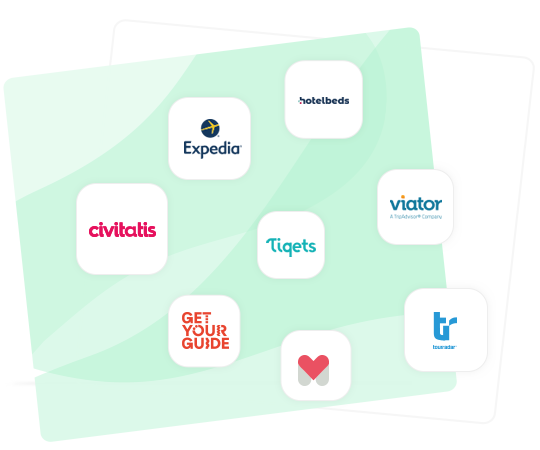 Let your guides retrieve booking information and guest manifests. Have your customers' information on-hand to deliver the best experience possible. If your adventure tours require kayaks, helmets or any sort of equipment, use TrekkSoft to keep track of your resources at all times. 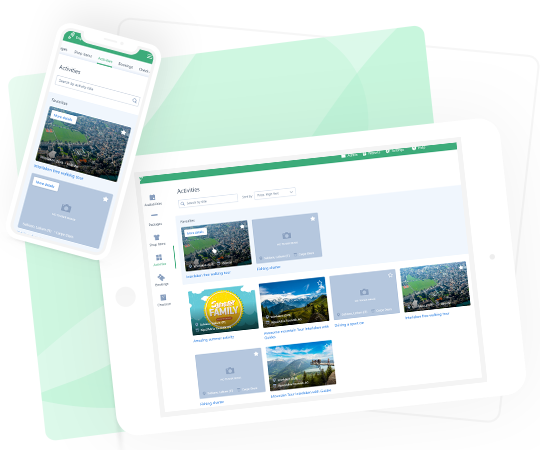 Sell your adventure tours on top OTAs and let us streamline booking management, making it easier for you to grow your distribution. 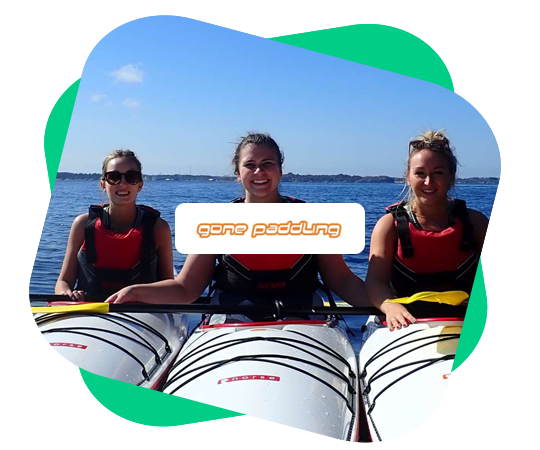 Gone Paddling, a kayak tour company based in Norway, integrated a booking system to their website allowing them to take bookings and payments online. They can now take bookings in real-time and offer regular scheduled departures. They can limit activities based on their available kayaks, reducing administration time and booking errors. Read MoreGet a Demo now!